My 3 minute (plus) horse stance was solid. I am pretty sure Sifu added another 15-20 seconds onto the bowls portion, but I was good. I could have gone longer, but 4 minutes was my cap. My push-ups are greatly improved. Although I was tired by the time I did finger push-ups (push-ups were the last thing I did on the test) and Sifu said I wasn’t low enough on the finger push-ups, I was super low on the first three sets: regular, inwards, and knuckle push-ups. Which makes me feel AWESOME since this is the first time I have done so well on push-ups. 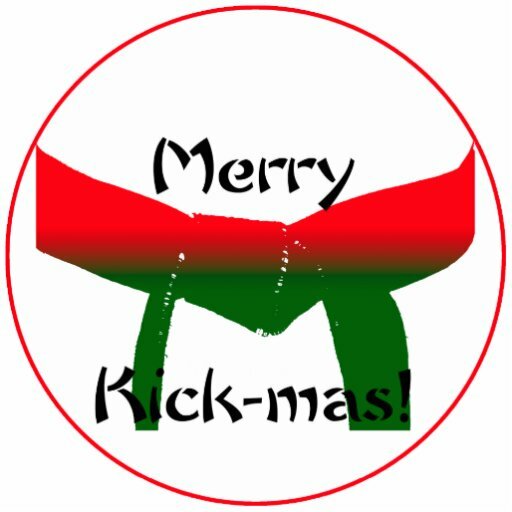 I felt like my kicks were good, but Sifu said I need more power on some of them (low side kick and shattering the door). My application went ok, I should have punched with more power and such, but I am still a beginner. Now is the time I start learning more applications and such so that I get a better feel for them. I broke the boards!!!! Both sides, my left side on the first try, my right side on the second try (I am left-handed). As for the stuff I didn’t do well on…. My timed forms, they were fast enough but sloppy. I felt it all the way through, especially first form. I did them right after the super long horse stance and my legs hurt so bad, no excuse but that made it hard to get low in my stances. I wanted to cry after first form, bung bo and black tiger crossing were better. Still need to work on technique on those. Technique, power, and speed are all focuses in second class. Finger push-ups need more work. Kicks need more power, some are better than others. Not sure if I was just tired and lost focus or what. I do remember breathing hard.